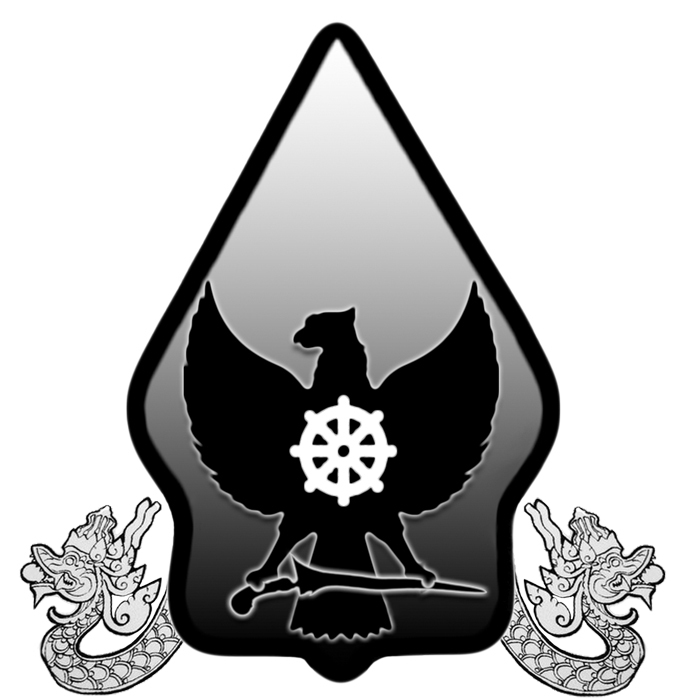 The end of the year is almost here and holidays are coming soon. 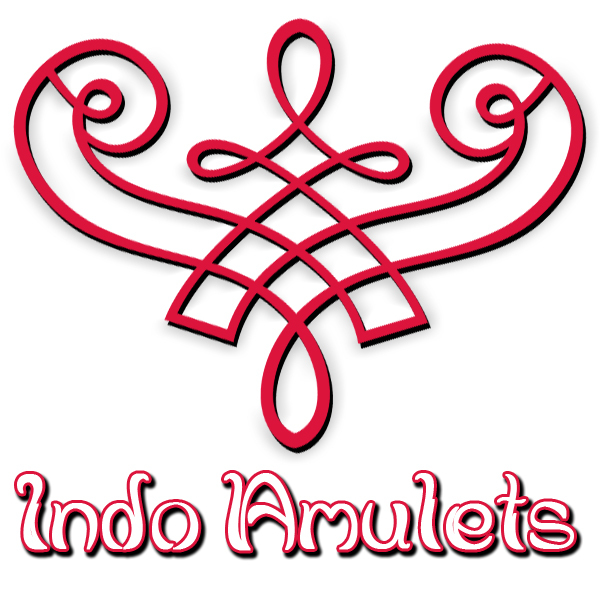 To celebrate the holiday season, Indo Amulets is having a year-end sale! 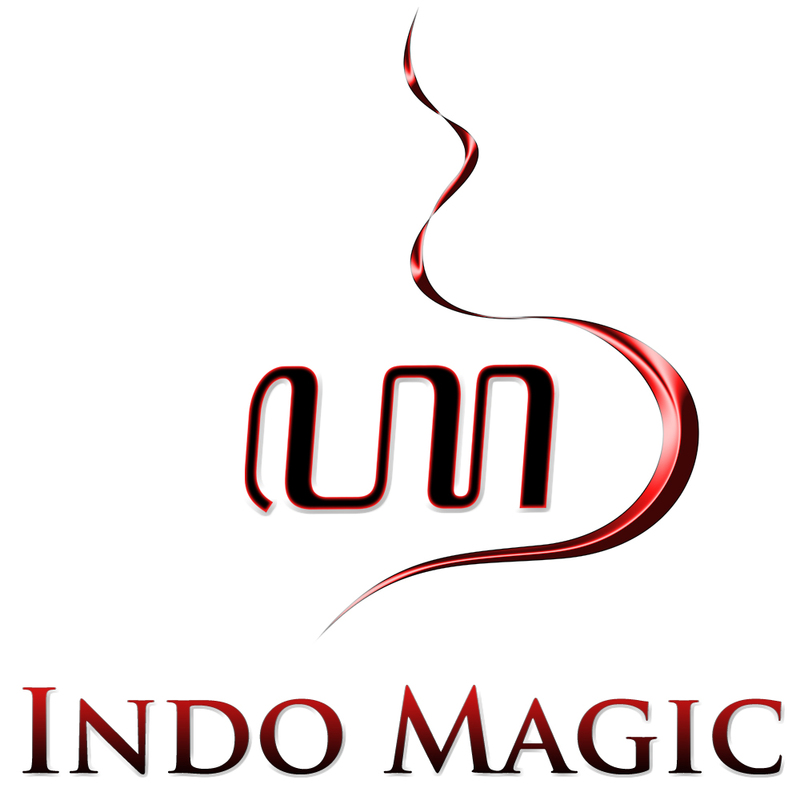 During the month of December Indo Amulets is offering all customers 12% discount sale* on orders of $70 or more. 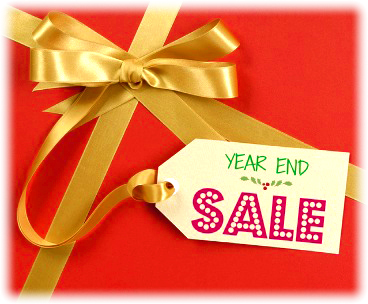 To get your 12% discount, simply enter the following coupon code during checkout: YEARENDSALE2014. 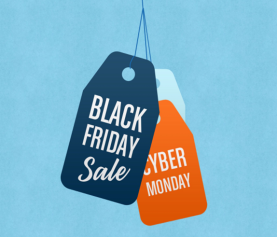 Visit our online store to use your discount code now! 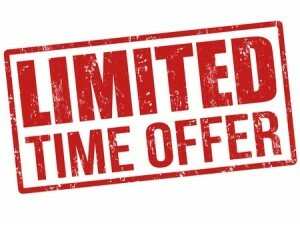 *Note: the discount coupon is valid until December 31 2014. Some restrictions apply.